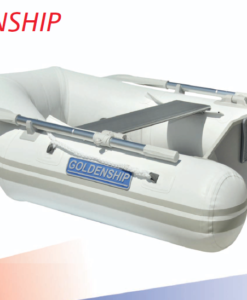 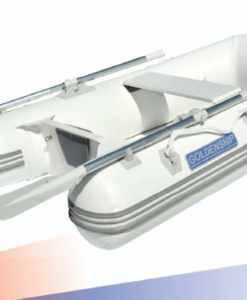 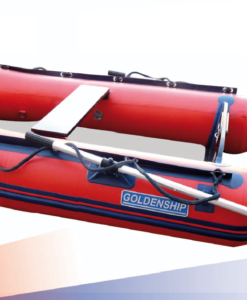 The Goldenship range of inflatables offer you the best quality and value for money with 20 different models to choose from ensuring we have the right dingy for you. . 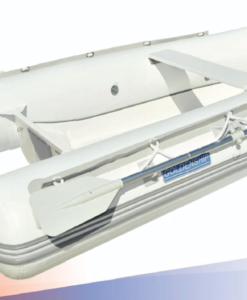 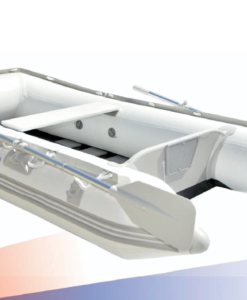 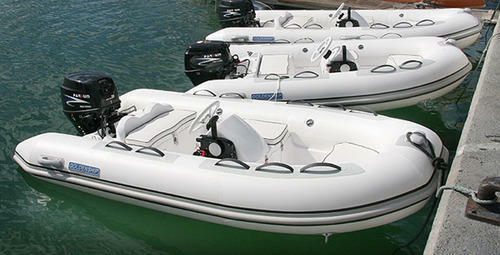 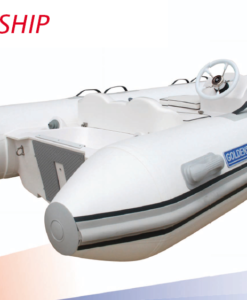 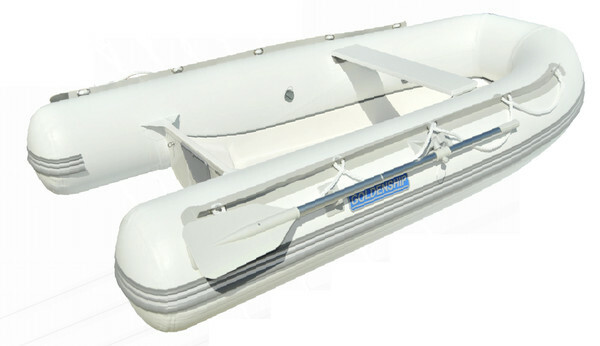 The inflatables and Rib boats are all made of Korean PVC, one of the most durable fabrics in the world. 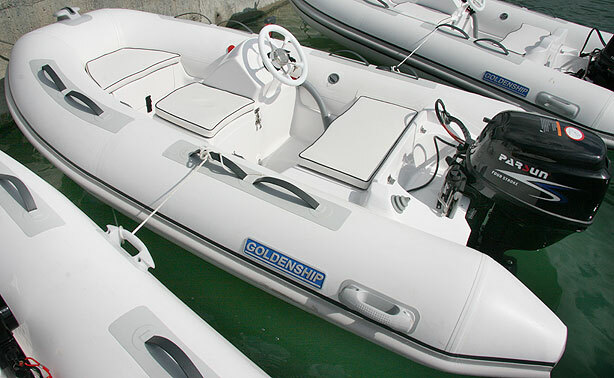 All our Goldenship boats have passed the most strict quality controls and have been inspected to ensure the meet the highest possible standards. 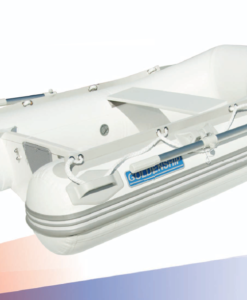 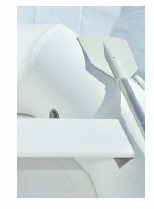 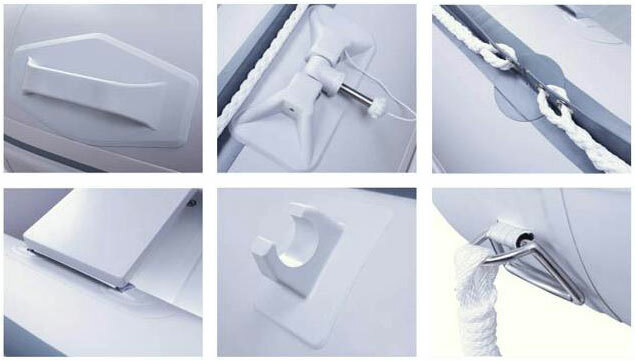 Also they have the CE homologation certificate and comply with all current ISO requirements. 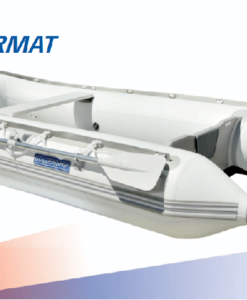 A very important factor to consider when choosing your boat is the floor; we offer 4 different options to suit different requirements.